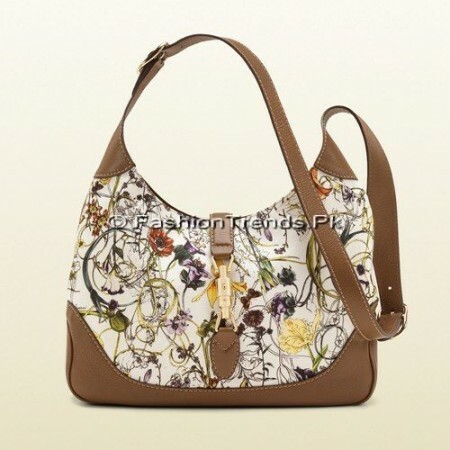 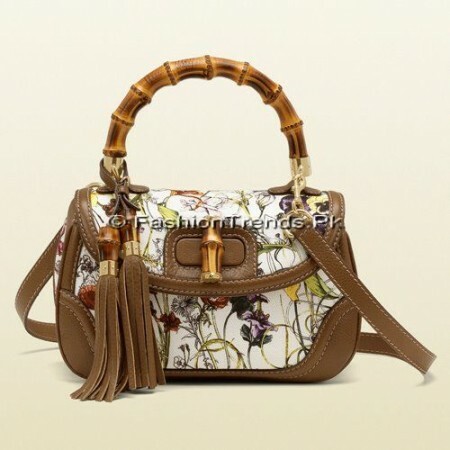 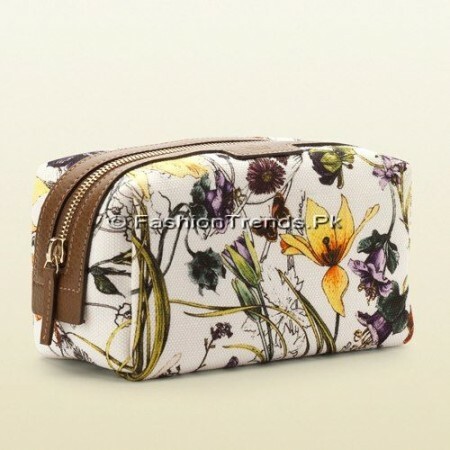 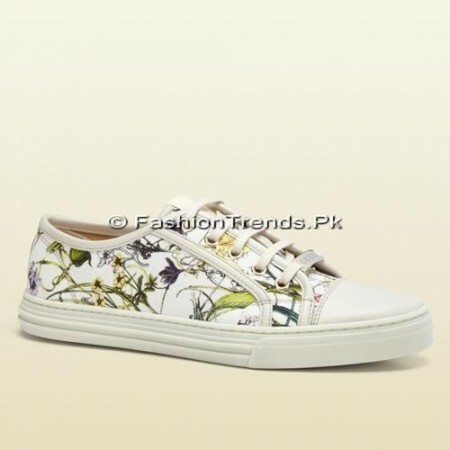 GUCCI is an international fashion brand, which has now introduced the latest and innovative floral designs of dresses. 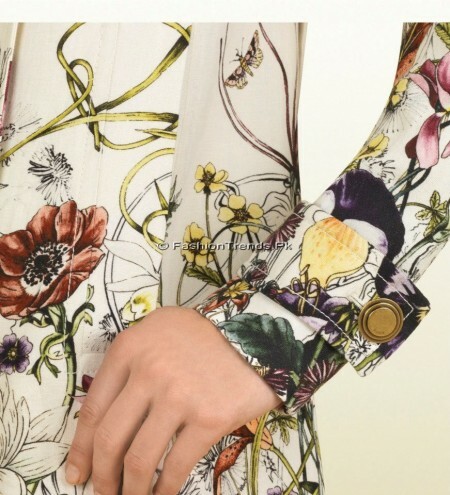 The flowery prints on the shirts make these dresses unique and elegant & can enhance your personality. 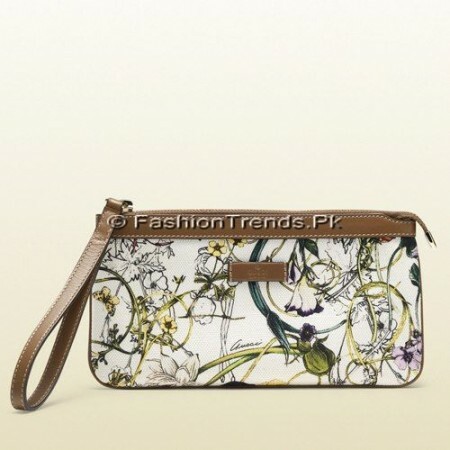 Flowery prints are also made on other accessories including bags, shoes & purses and give your personality a new and changed look. 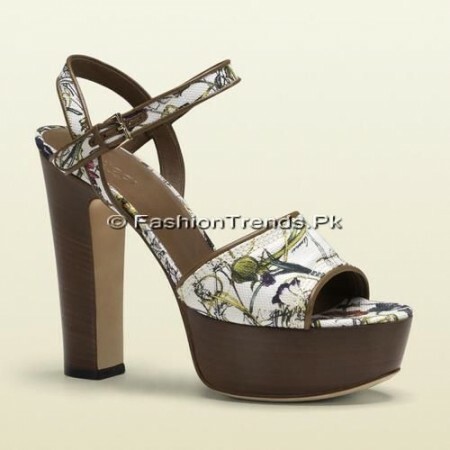 The women of rich taste in fashion will surely like its impressive styles and designs.